Aurident will provide next day delivery anywhere in the United States for orders placed by 7:30PM Eastern time. 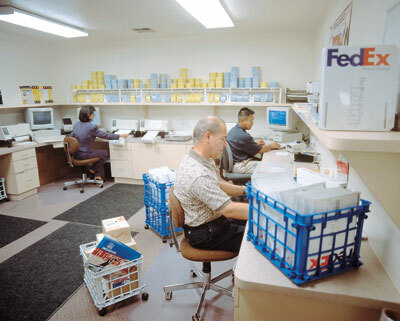 Aurident uses several carriers including Federal Express and UPS for delivery. Let our customer service representatives know your carrier preference. Aurident ships internationally for our overseas customers. To learn more about our shipping for your particular location, please either call us directly at (800) 422-7373 or email us at sales@aurident.com.